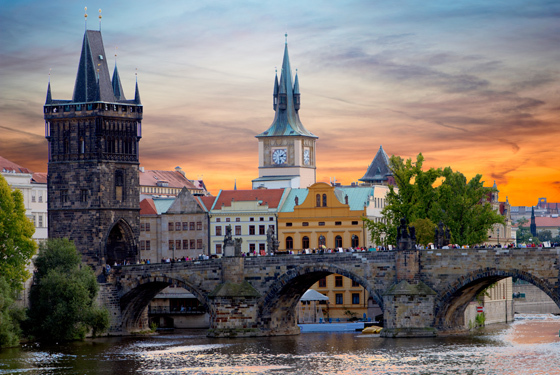 A cosmopolitan city suited for the curious and enchanted, Prague is a place to fall in love. Wanderers will stumble upon lovely gardens, hidden courtyards, cobblestoned paths, and cute cafes. Landmarks, monuments, and museums are abundant, urging the culture-seeker to absorb all they can. No matter what your interest, there is lots to be seen. Prague has many important cultural sights. The Prague Castle, founded in the 9th century, has been the seat of the President of the Czech Republic since 1918. At 570 metres long, 128 metres wide, and the length of 7 football fields, the Prague Castle is known as the largest ancient castle in the world. The compound includes churches, gardens, and alleyways. On the hour, there is a changing of the guard ceremony at the castle gates. The noon-hour ceremony also features a flag ritual in the First Courtyard. The Jewish Quarter houses the Prague Jewish Museum and six Jewish monuments including a Jewish Cemetary and the Old-New Synagogue that is still used for services. 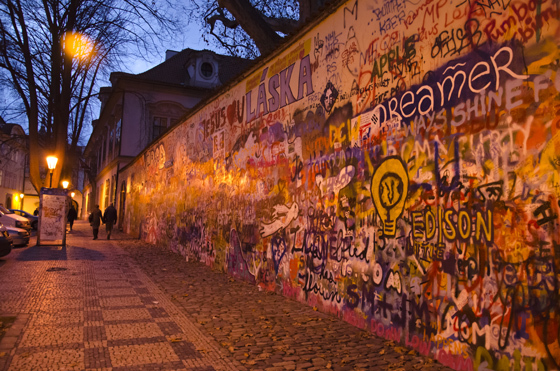 The John Lennon Wall, painted opposite the French Embassy, is covered in political graffiti, images, and lyrics. Travellers often contribute to the wall on their voyages. Vysehrad is a historical fortress built on a hill over the Vltava River. On the castle grounds is the Basilica of St. Peter and St. Paul, a cemetery, gardens, and sculptures. Troja Chateau, a suburban villa full with works of art, is surrounded by botanical gardens and lush vineyards. In Prague, inspiring views greet you at every corner. The hilltop Petrin Park rises over the Vltava River. The recreational area features many green spaces, landscaped gardens, a 17th century church of St. Michael, and the Petrin Tower, a 60-metre high structure built in 1891. Visitors can climb the 299 steps of this mini-Eiffel tower and look out from the observation desk. 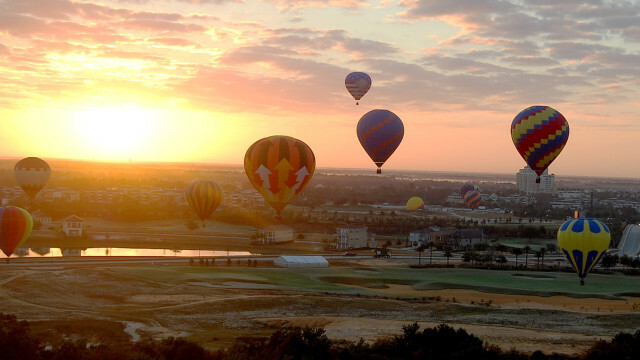 A rose garden, horseback rides, and a mirror maze are entertaining to families. In Old Town Square you’ll find the medieval Old Town Hall building, the baroque St. Nicolas Church, and the Rococo Kinsky Palace. The highlight of the square is the famous Astronomical Clock built in 1490. Every hour, the mechanical clock attracts crowds waiting to see the spectacle of the rotation of the Twelve Apostles. One cannot visit Prague without a trip to the famous Charles Bridge. Commissioned by King Charles IV in 1357, the bridge spans 16 arches and is lined with 30 baroque statues. It’s the oldest bridge in Prague. It’s usually crowded, covered with painters, vendors, and buskers, so visit at dawn to experience the silence and admire the scenery. There are many museums and galleries to be visited. The historic Estates Theatre built in the late 18th century features opera, ballet, and drama. It’s where Mozart premiered his opera Don Giovanni. Also known for its performing arts is the National Theatre. DOX, the Centre for Contemporary Art, the Czech Museum of Music, and the Leica Gallery of Photography are also worth visiting. During the warm months, Prague hosts the Summer Shakespeare Festival, the oldest and largest open-air Shakespeare theatre festival in Europe. Prague is also known for its architectural wonders. One thousand years of European architecture, including Romanesque, Gothic, Neoclassical, and more can be found. From the art nouveau Municipal House to the modern Dancing House, there is much to be adored. From its cocktail bars and clubs to theatres and concert halls, Prague offers visitors an array of evening entertainment. With all of the action, beer is the shining star. Brewed since the 1720s, Czech is known for having some of the world’s finest drafts. 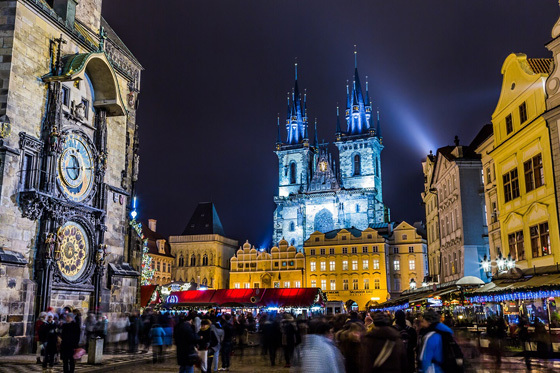 To celebrate, visit the Prague Beer Museum, Letna Beer Garden, or the 550-year old U Medvidku Beer Hall and Restaurant, famous for its X-Beer 33 with an alcohol content of 11.8%. If dive bars are your thing, head to Zizkov and choose from the 300 venues. Prague is Transat Holidays’ hot, new destination for 2014/2015. The popular 9-day escorted coach tour, UNESCO Treasures, includes 12 meals and takes you to 7 UNESCO World Heritage Sites. Want to see Prague and Berlin or Prague and Vienna? 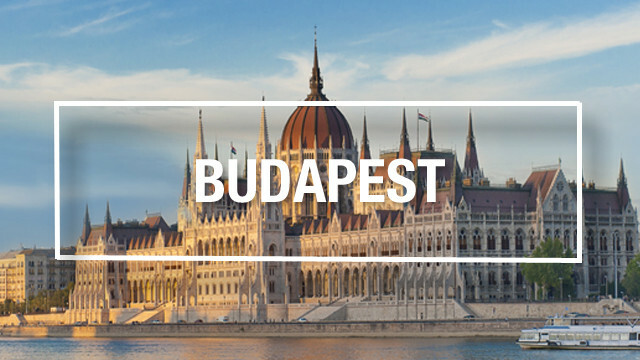 We can also arrange city hopping packages with multi-city stays! 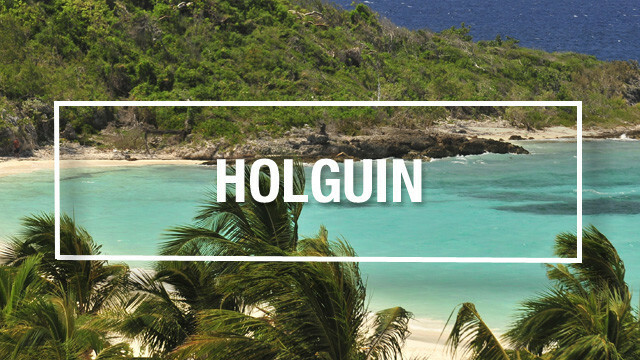 For more information, call 1-800-665-4981 to speak with a travel agent. WIN 2 Round-Trip Flights to Europe!